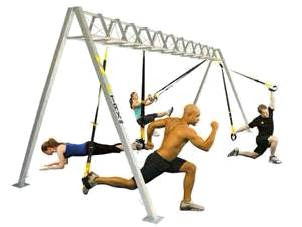 TRX® has a complete line up of fitness equipment for gyms, trainers and home use. 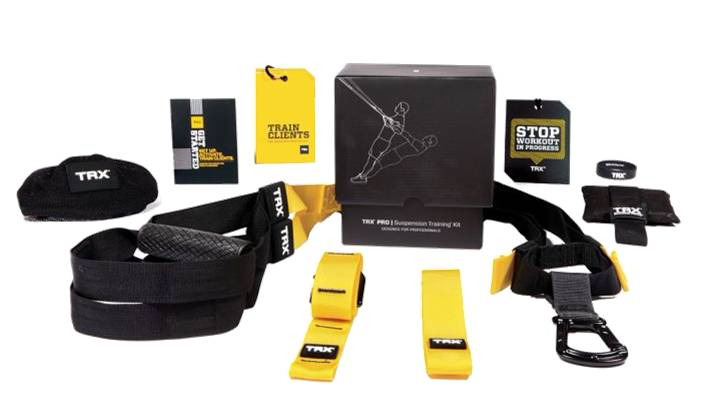 What started with their patented TRX Suspension Trainer® has evolved into a growing selection of versatile training tools. TRX Suspension Trainers and other equipment are recognized all over the world as best-in-class. They feature lightweight technology that provide a total body training experience trusted by top trainers, pro athletes and physical therapists all across the world. Boost your fitness with up to 300+ exercises you can do anywhere. 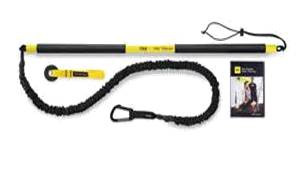 The TRX® Rip Trainer employs an innovative resistance cord system to create a variable, unbalanced load that enables development of core strength, explosive power, flexibility and endurance through movement patterns related to everyday life and sport. TRX Xmount is a solid, discrete solution. Measuring 4.5&rdquo in diameter, this high quality steel plate easily attaches to any wall, vertical stud or secure overhead beam and supports all TRX Suspension Trainer models. TRX Xmount creates an anchor point for your Suspension Trainer. Includes: 1 x TRX Xmount. 2 x Wood stud lag bolts (3/8" x 3"), 2 x Washers Installation instructions. TRX® MultiMount Sturdy, industrial-grade steel, wall mounted pull-up bar. For pull-ups and muscle-ups. The wallmounted MultiMount is available in 7’, 14’ and 21’ lengths. Heavy-duty 1” square tubular steel, with a 1/2” thick anti-slip rubber landing pad, plyoboxes are sold separately or as a set of 5 including one of each individual size. Box sizes are 12", 18", 24", 30" & 36"
This Plyobox gives you 20”, 24” and 30” heights all with a simple turn of the box! 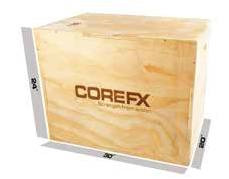 With a sturdy plywood construction and internal reinforcing component this plyobox is just as durable as regular metal plyoboxes and features rounded edges for safe jumping. Ships unassembled to minimize freight costs. 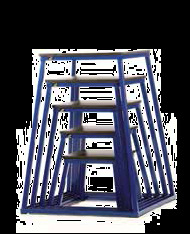 Amazing for boot camps and sports conditioning with 6 sturdy handles for various positions and lifts. 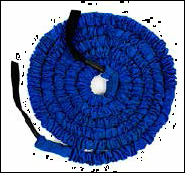 Double stitched, extra tough and meant for abuse, this sandbag can hold up to 50 lbs. Comes with nylon filler bag with zipper and Velcro closure. It is recommended that you keep your sand wrapped in plastic when you place it into the filler bag for extra protection. **Sand must be purchased separately. Features a blue polypropylene covering for extreme protection of the premium-grade resistance tubing core, and industrial strength plastic handles giving you the best resistance tubing for safety, durability and function. Unique coloured junction point allows for easy resistance identification in both 4’ and 6’ lengths. Add resistance to any exercise, assist with body-weight training exercises, or stretch. 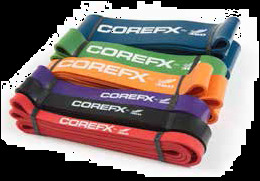 Each COREFX Strength Band is 41” long and 3/16” thick, while the width of each strength band will vary by resistance. Only premium-grade natural rubber has been used to create these Strength Bands through a revolutionary continuous-layering process to maximize the durability. Combine velocity and resistance training for a variety of undulation exercises. 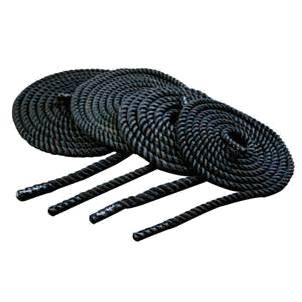 Features premium-grade resistance tubing encased in a polypropylene covering for extreme protection of the resistance tubing core.